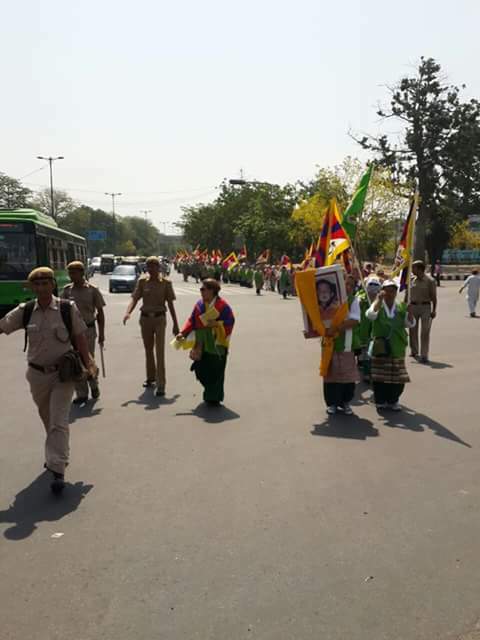 Tibetan Women’s Association marked 17th May – 20 years since the 11th Panchen Lama was abducted by Chinese government at Jantar Mantar, New Delhi.TWA joined by 23 regional chapters across India organized a peace march from Rajghat to Jantar Mantar followed by a sit-in campaign at Jantar Mantar. 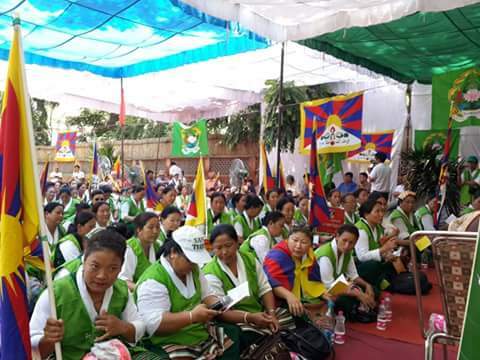 Tibetan Women’s Association delivered a petition letter and sum of signatures collected worldwide by our Regional chapters on 25th April to the UN office and the embassies based in New Delhi. Provide concrete information about the specific whereabouts and well-being of Gedhun Choekyi Nyima. • Release Gedhun Choekyi Nyima and his family immediately and unconditionally. And ensure that the future safety of Gedhun Choekyi Nyima and his family must be guaranteed. • Allow the Working Group on Enforced or Involuntary Disappearances (WGEID) of the UN Human Rights Council to meet Gedhun Choekyi Nyima and his family.